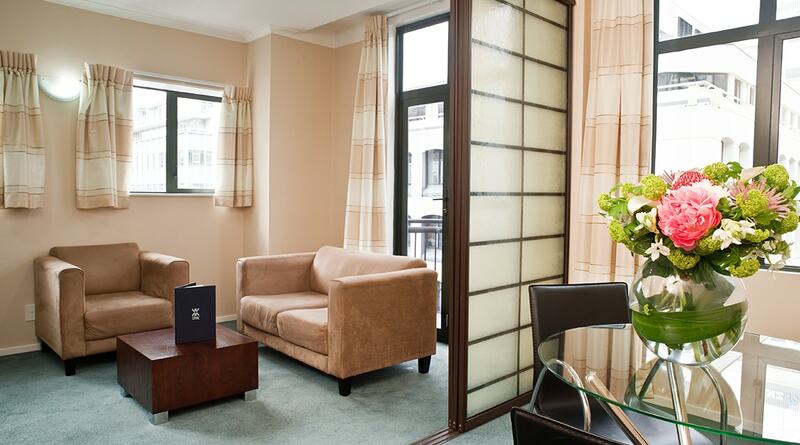 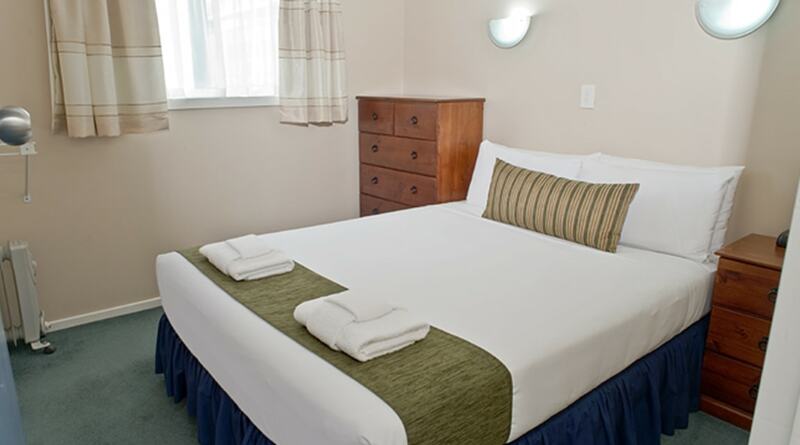 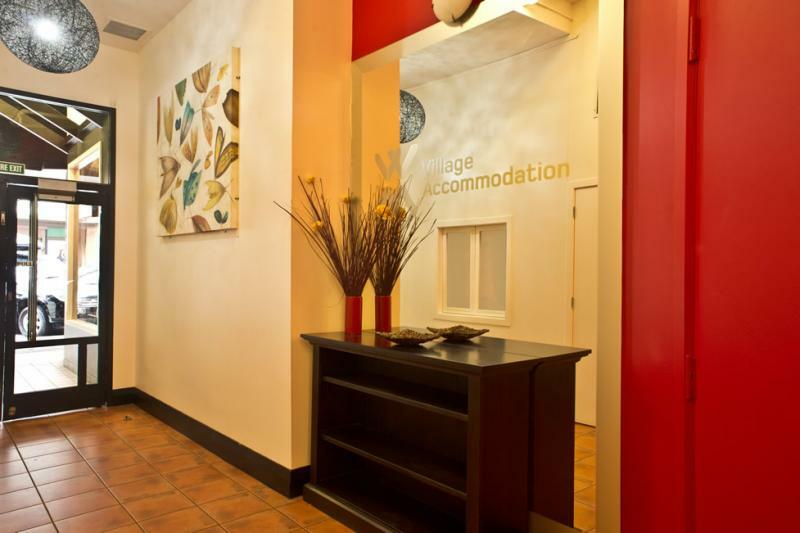 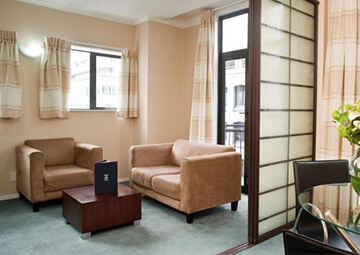 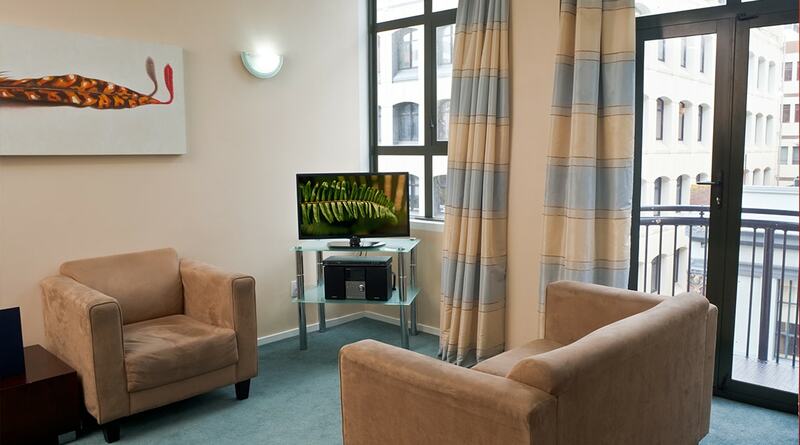 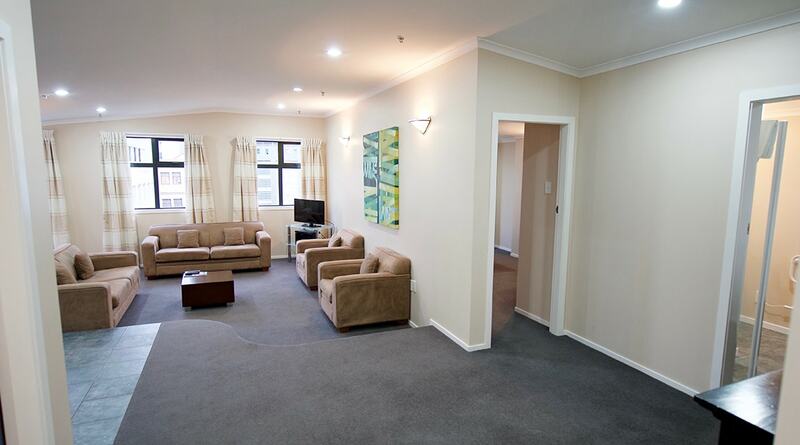 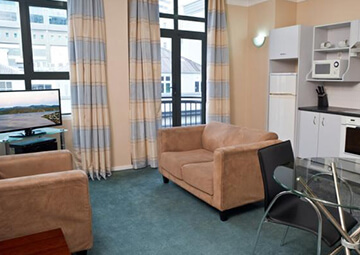 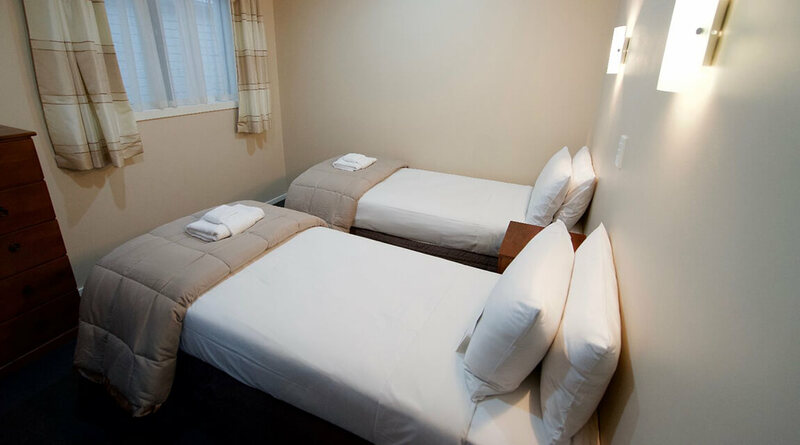 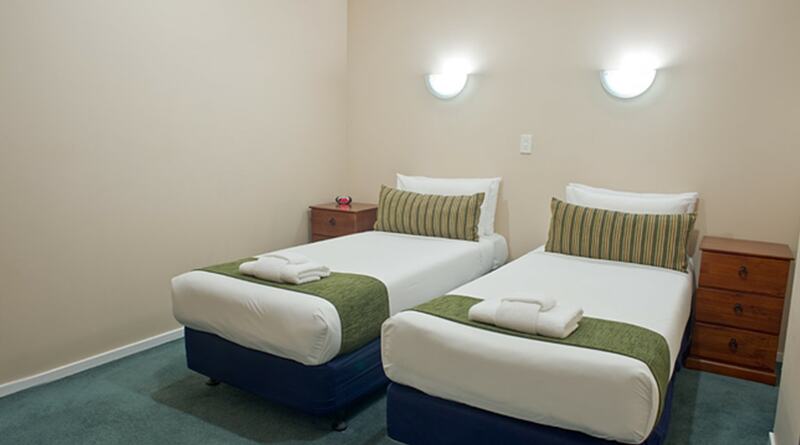 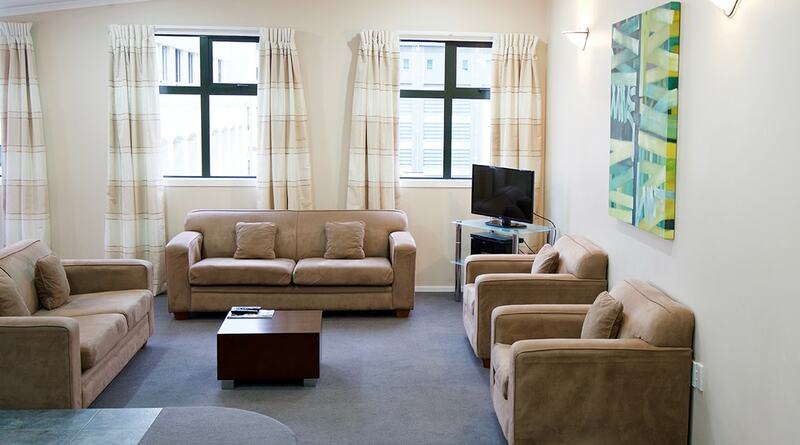 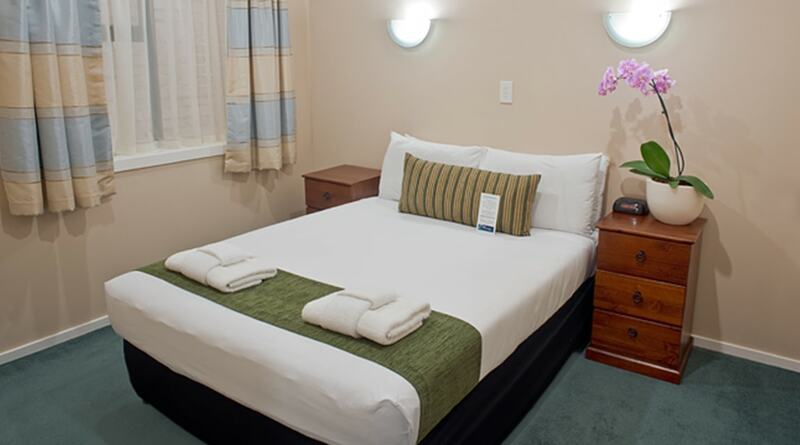 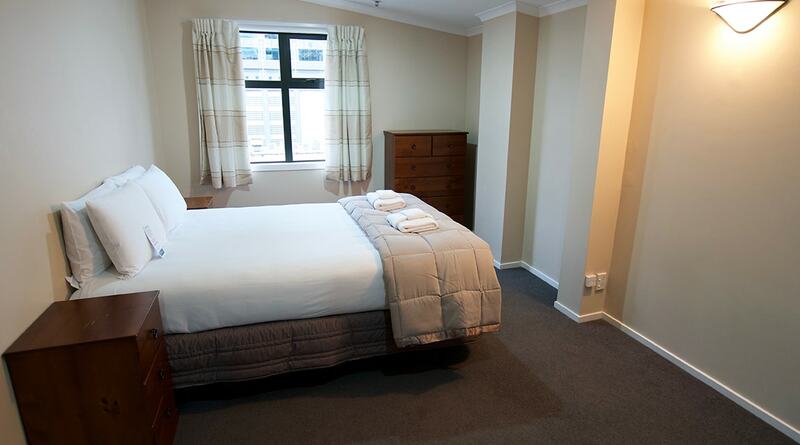 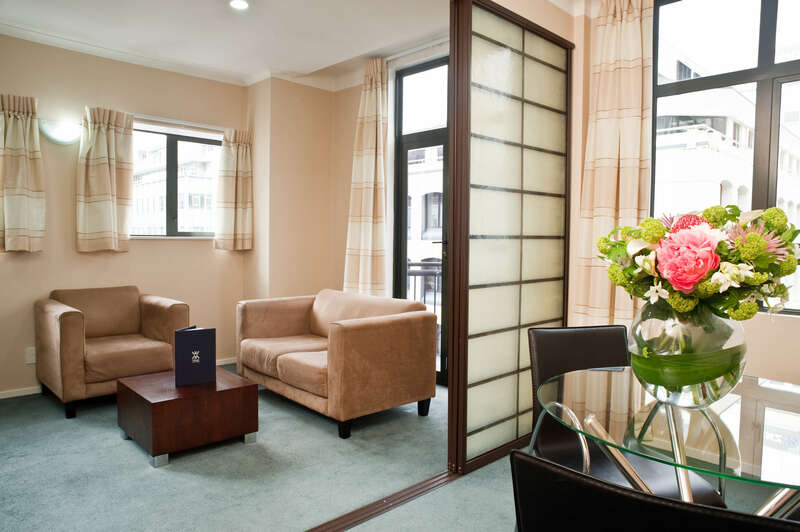 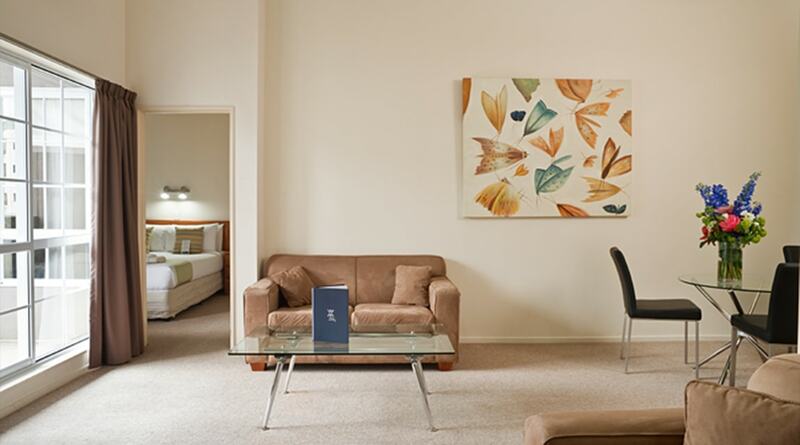 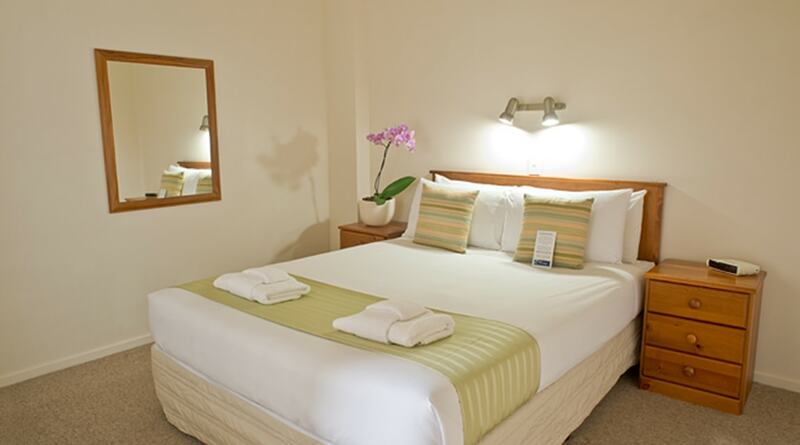 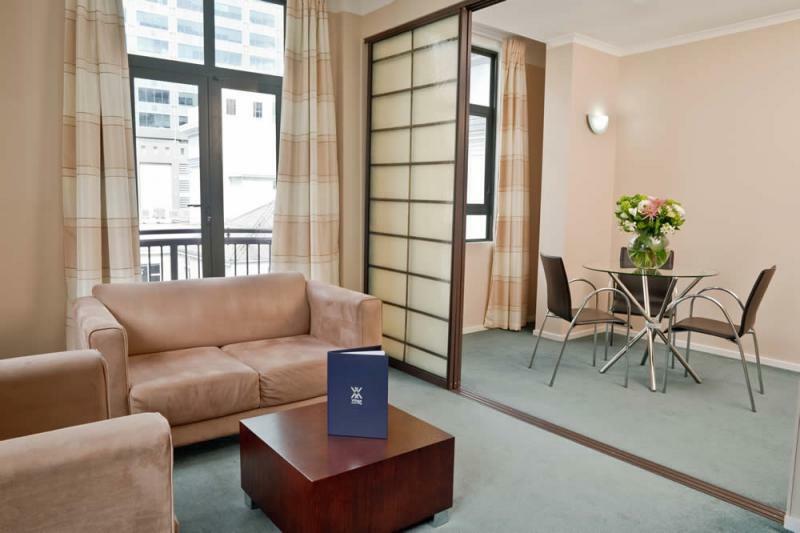 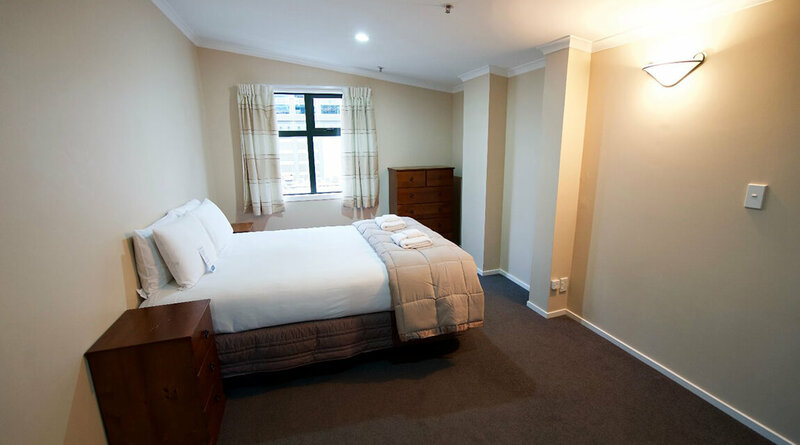 Situated just off the main retail area of Lambton Quay, right in the heart of the city. 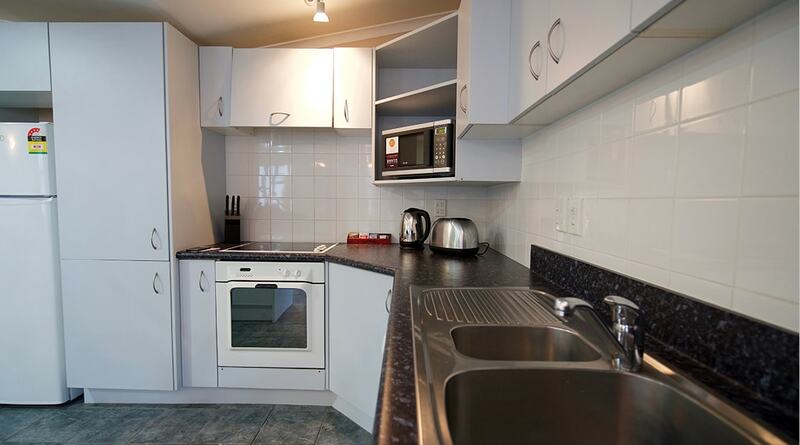 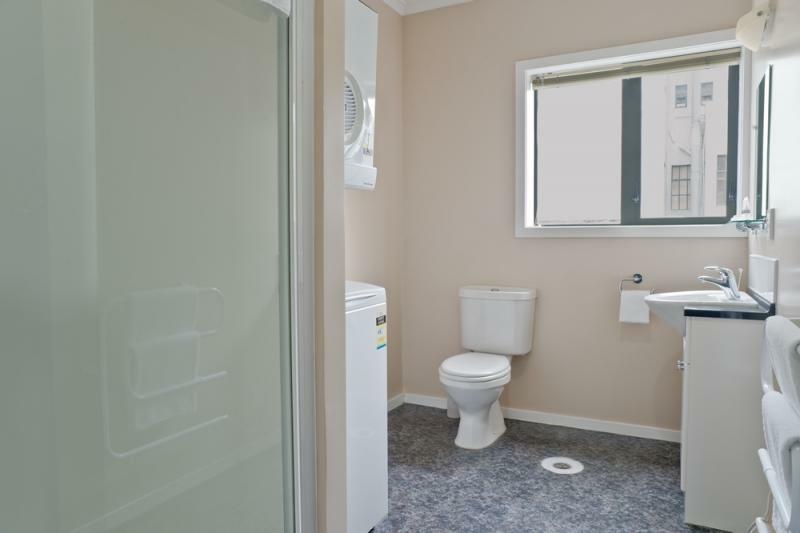 Perfect for great shopping or access to the main Wellington business district. 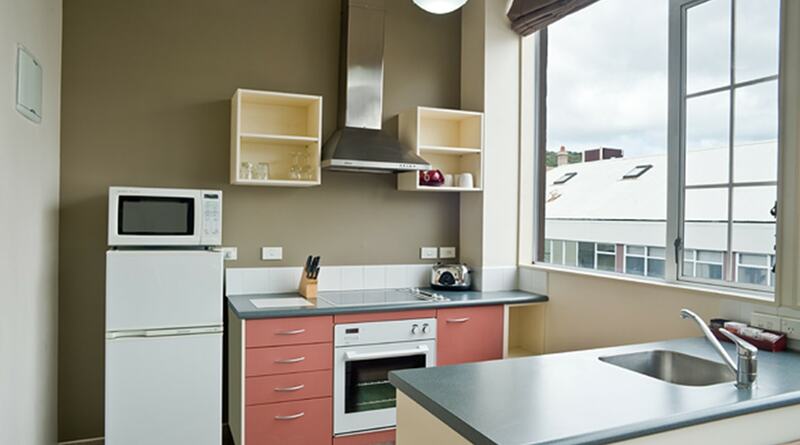 Aspect Apartments features one, two and three Bedroom apartments and each has a full kitchen and laundry facilities. 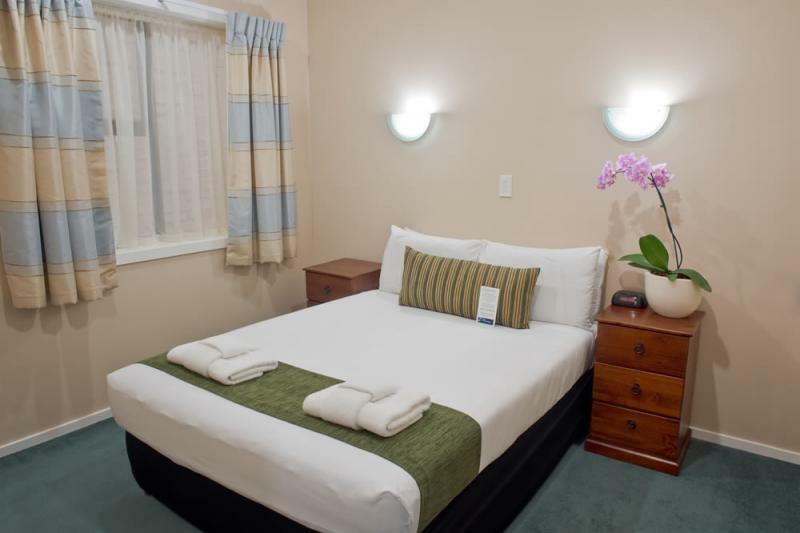 Just 10 minutes' walk from Wellington train station and the Westpac Stadium and 200 metres from the stunning waterfront. 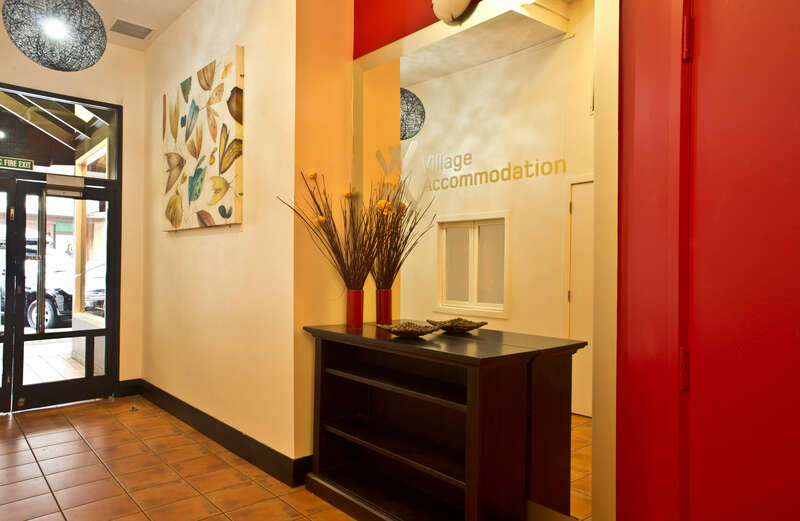 Easy self-check in and check-out. 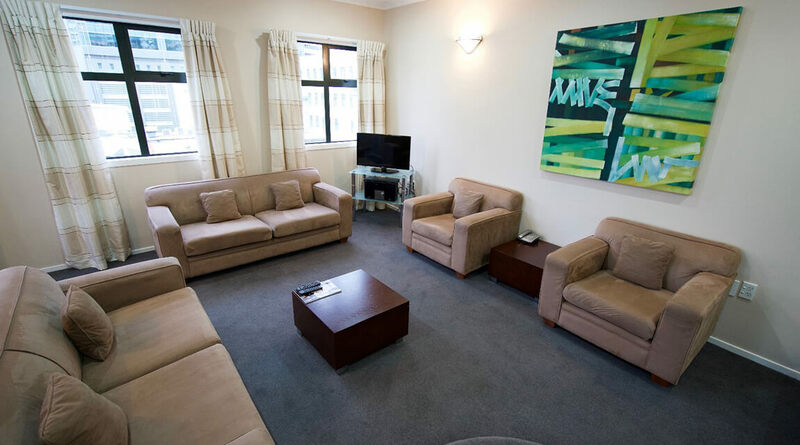 This apartment offers free unlimtied high speed wifi, one double bed in a separate bedroom, a fully-equipped kitchen with oven, stove top and dishwasher. 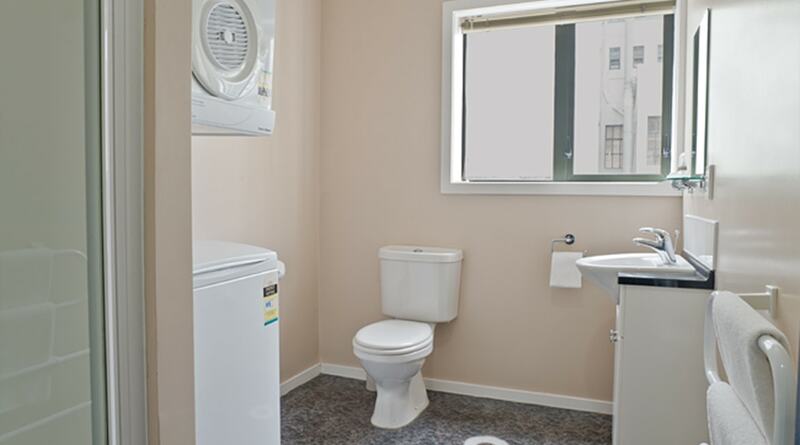 It has full private laundry facilties plus a spacious lounge and dining area. 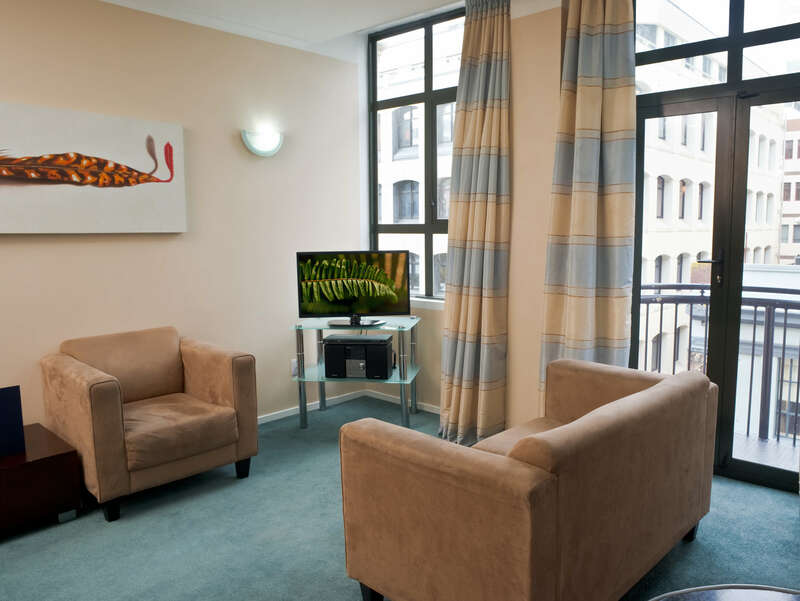 Spacious two bedroom apartment with double bed in both bedrooms. 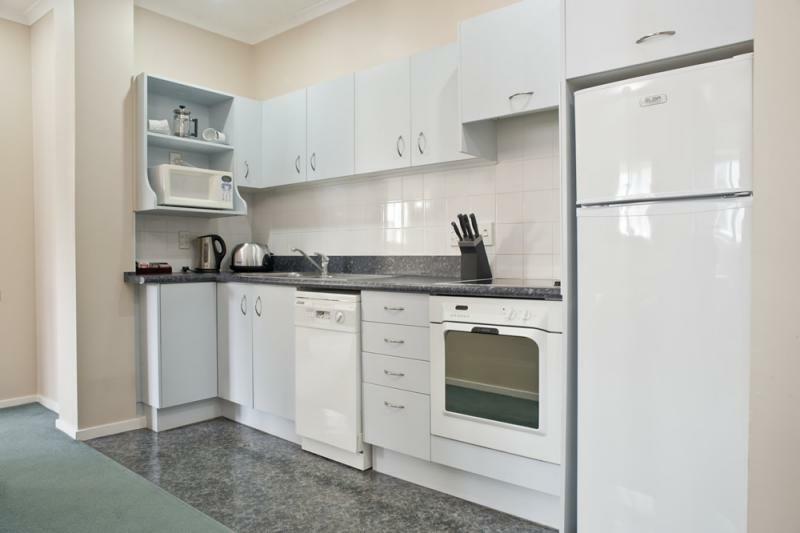 There is a fully-equipped kitchen with oven, stove top and dishwasher as well as your own laundry facilities and a lounge and dining area. 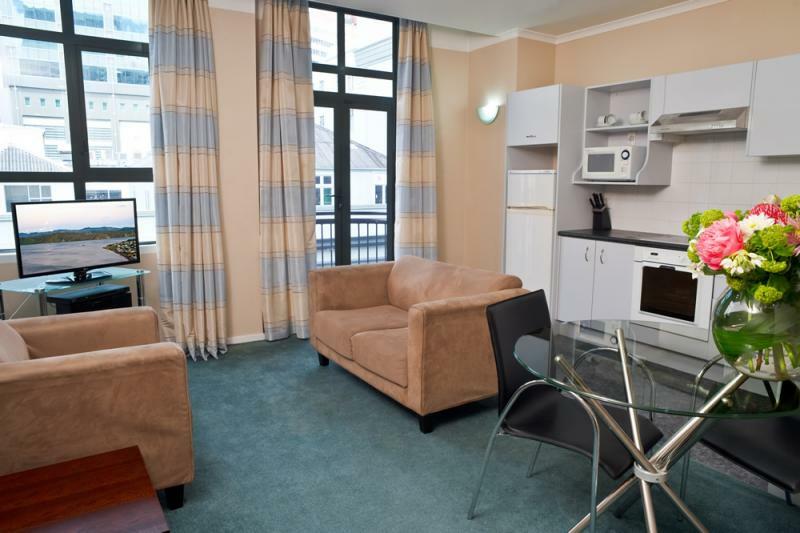 Spacious three bedroom apartment with double bed in each bedroom. 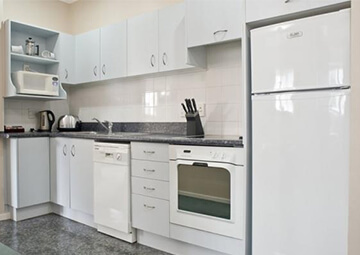 Fully equipped kitchen with oven, stove top and dishwasher, plus private laundry facilities, a spacious lounge and dining area. 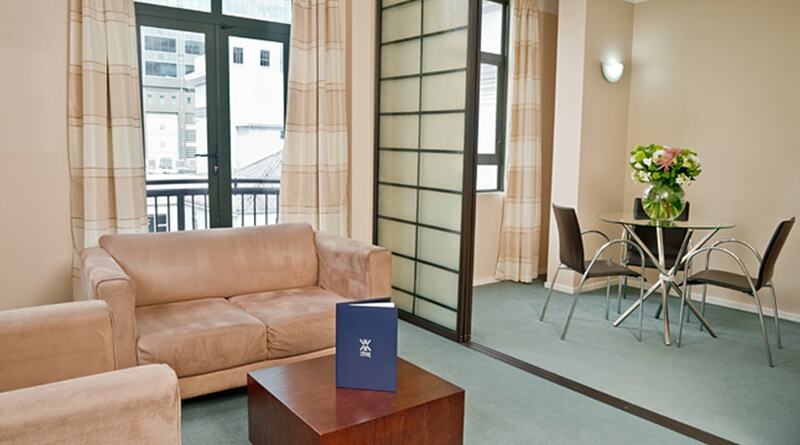 IMPORTANT Check in details - There is no office or reception at this location. 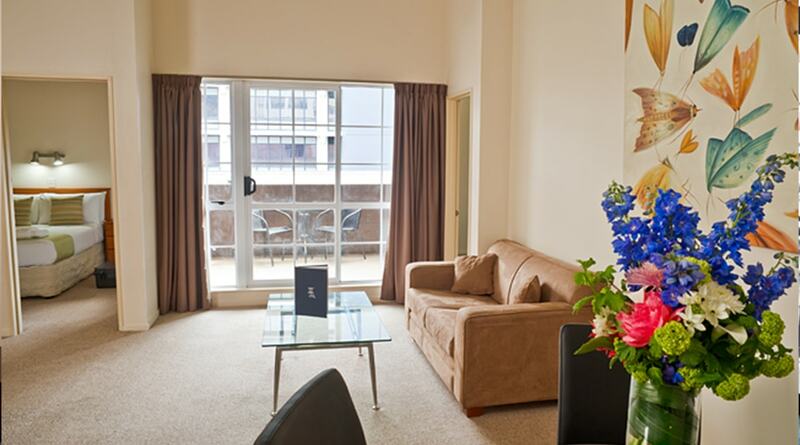 Keys can be collected from the key collection box located to the right of the front door. 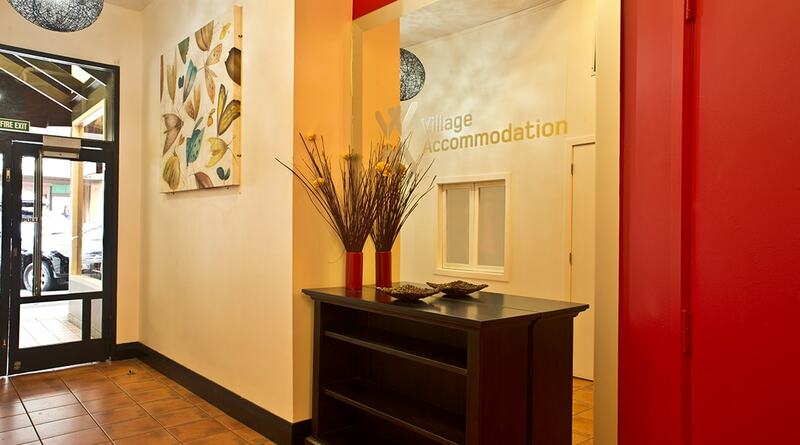 Please contact us prior to arrival for full check-in details. 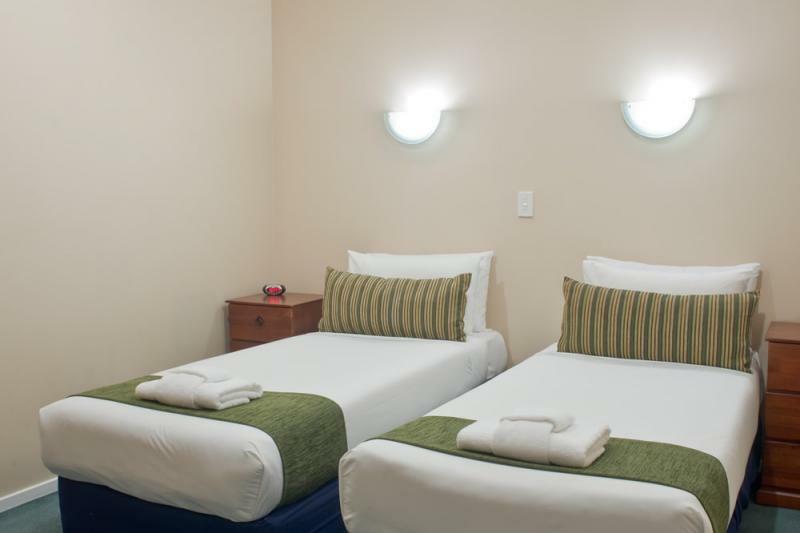 Taxi from the airport takes approx 15 minutes and costs around NZ$30. 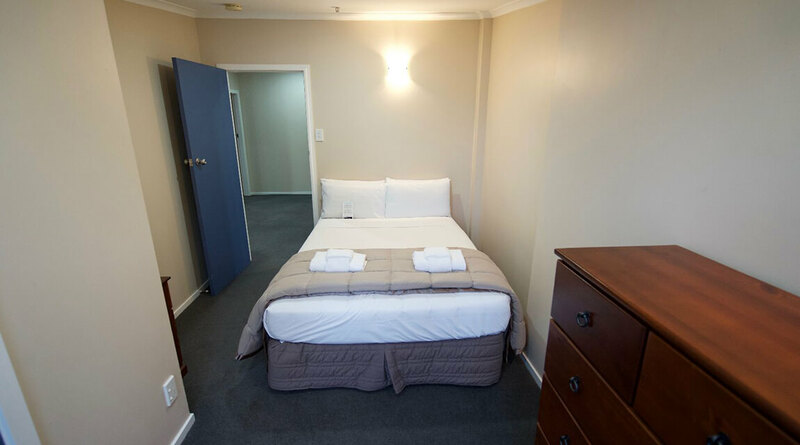 We are a 5 minute walk from the train & bus station or a NZ$10 taxi ride, hop on a shuttle or catch a taxi from the ferry terminal. 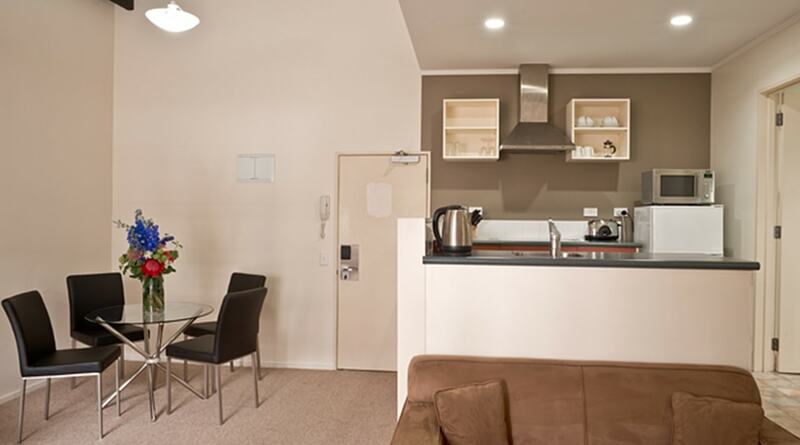 There is no parking at Aspect Apartments, there are public parking buildings close by.